As you can see, Benji is not feeling well but I really would like to get his treatment this week and not postpone it any further, Thank you so much for your consideration. 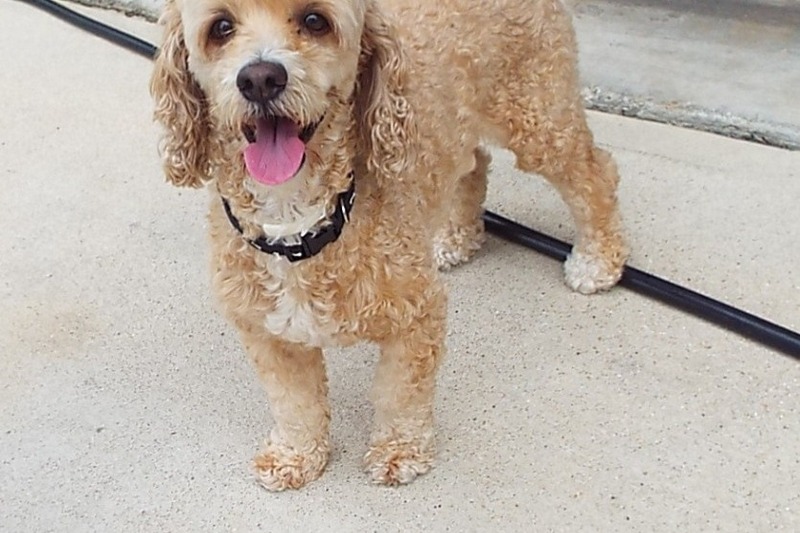 Benji is scheduled to have his 2 day heartworm treatment on September 6th. He will be given a strong dosage of medication, stay in the clinic overnight for observation and then given a 2nd injection to next day. He will spend the day being monitored and if all goes well he can go home after 4p.m. He will be on crate rest and not active so that the worms have time to die and not risk them jumping into his lungs and causing a bad outcome. Please help Benji receive his treatment. 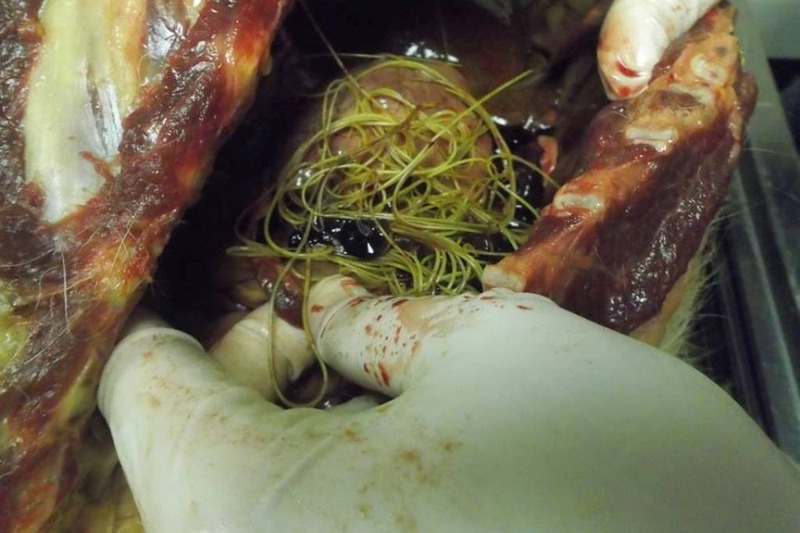 He has been waiting almost 2 months while he has been on medication to try to stop them from reproduction and growing and causing him to be weaker. 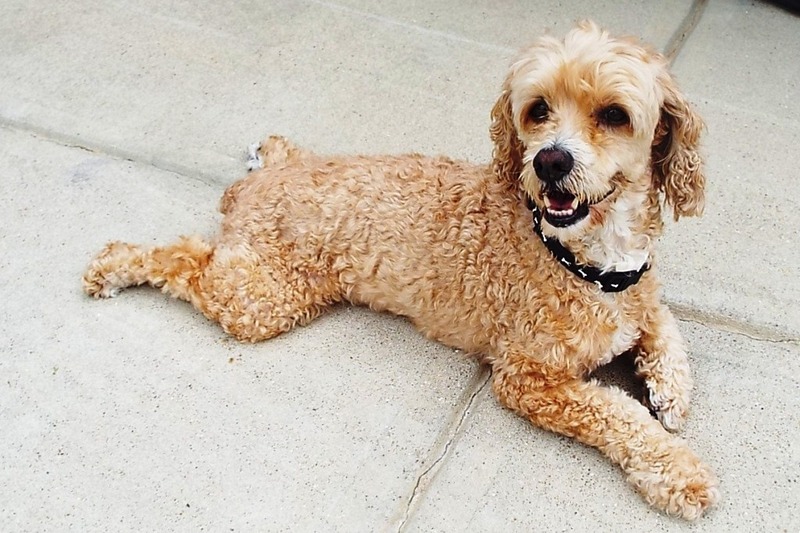 This treatment is very successful and Benji will get to live a great happy life. 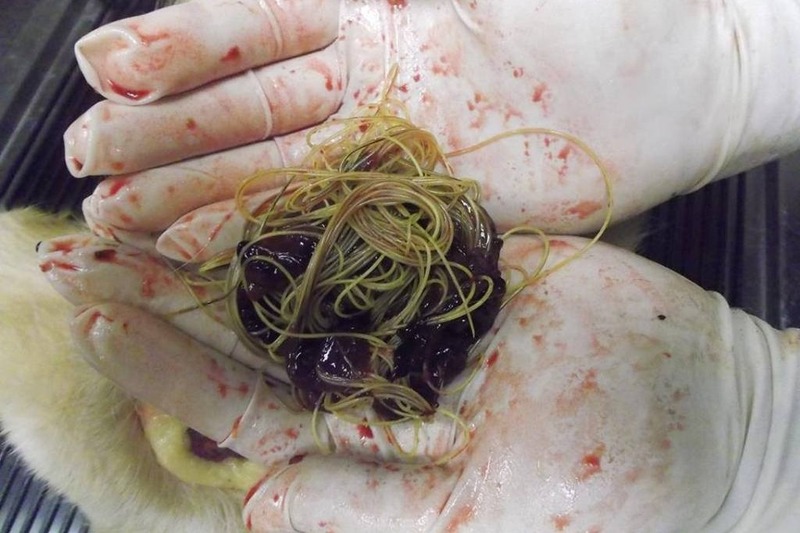 The pictures is what heartworms look like and it can be caused by only one mosquito bite.